MEDIC! 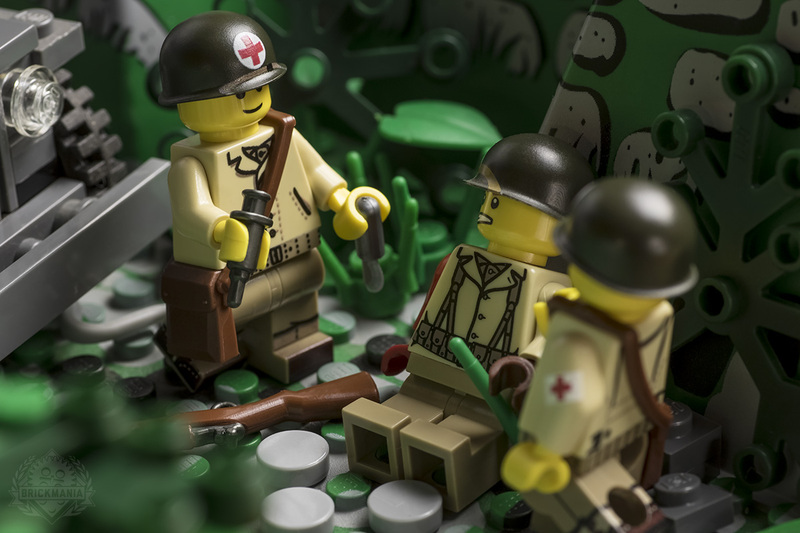 Keep your troops in good health with the WWII US Medic minifigure. This custom-printed minifigure comes equipped with a LEGO satchel, BrickArms scalpel and syringe, and a custom-printed BrickArms helmet. Featuring custom art by Lando!